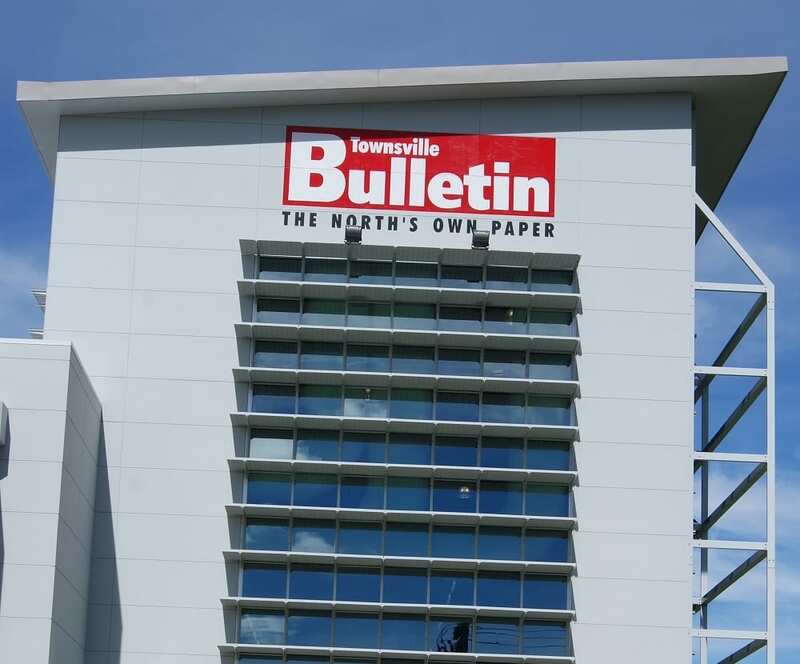 The Townsville Bulletin had been operating since 1881 and provides a dedicated newspaper to the residents of North Queensland. 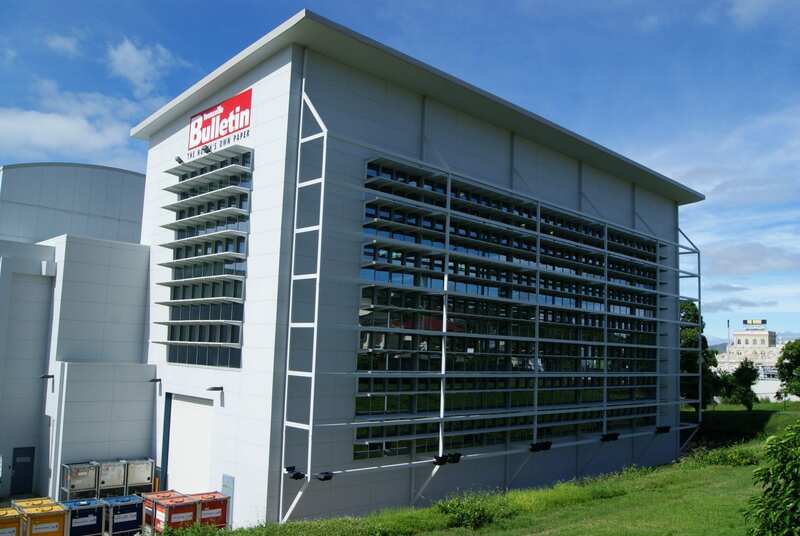 This project required the construction of a new printing press hall to provide colour newspapers. 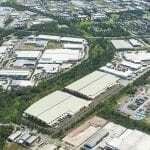 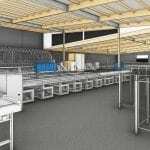 MCD Australia provided cost planning services from concept stage to detailed design and also provided full post contract quantity services up until completion and delivery of the project.